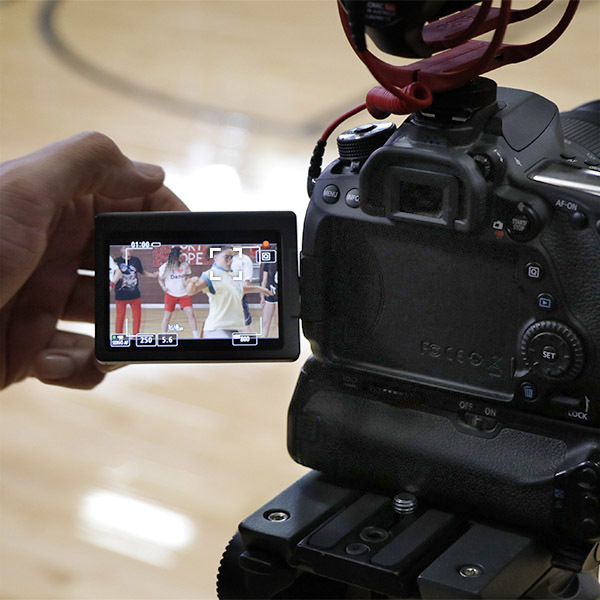 What happens when you swap out a video pro’s cinema-grade gear with a Canon EOS 80D? 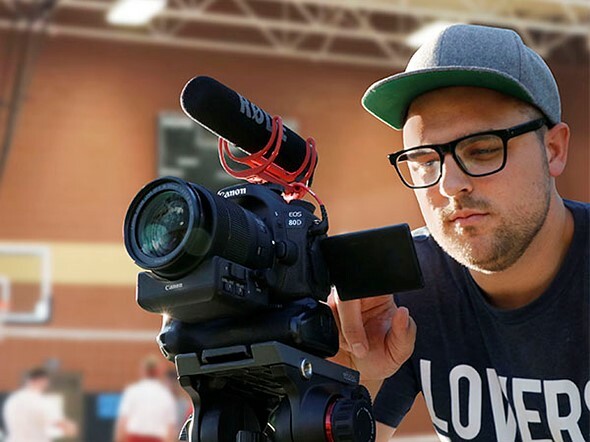 Filmmaker ScottDW found out, when he put down his usual pro kit and picked up the 80D to shoot an installment of his High School Dance Off video series. 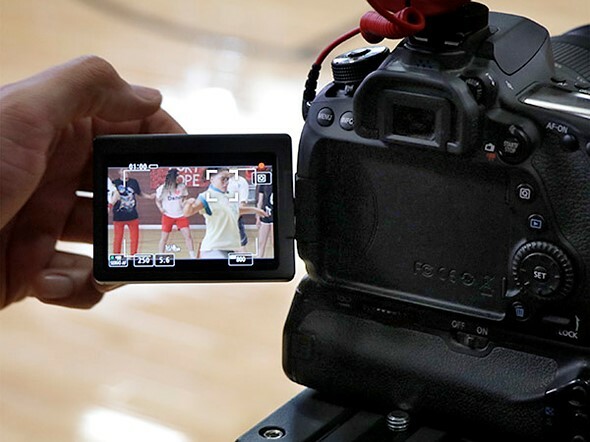 ScottDW put Canon’s Video Creator Kit to use filming the short. 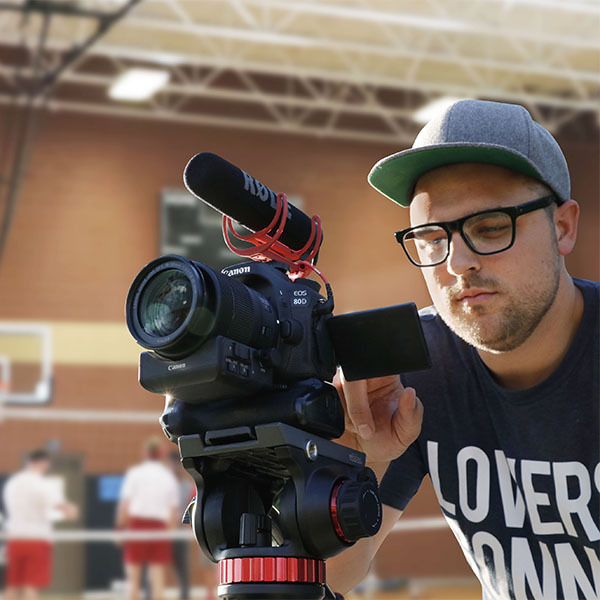 The bundle was introduced alongside the 80D and includes a Rode directional microphone along with a power zoom adapter for the camera’s 18-135mm F3.5-5.6 kit lens. Take a look at how it all came together in the video above. Though you won’t find any choreographed dance routines, you can also check out the 80D’s performance in DPReview’s video feature Barney Builds a Boat.